Enchant your interior design with Incanto. 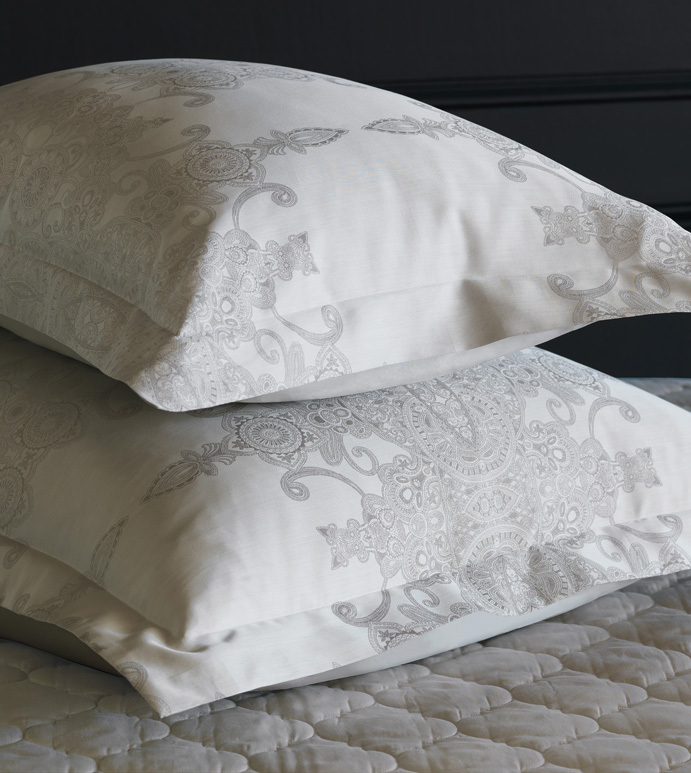 This magical collection takes its impressive detailing from the beauty of intricate lacework and its 500 thread count sateen jacquard is made of the finest 100% Egyptian cotton. 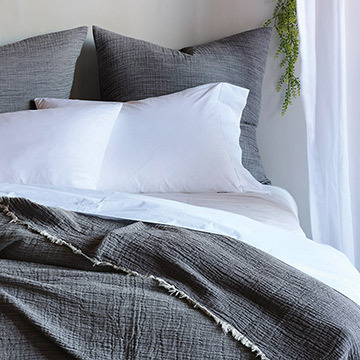 Incanto is a collection for the charming home.